When shopping for a used vehicle, it’s always important to do your due diligence. This means taking the vehicle for a test drive; giving it a thorough visual inspection; and, in some cases, having the vehicle appraised by an independent mechanic. 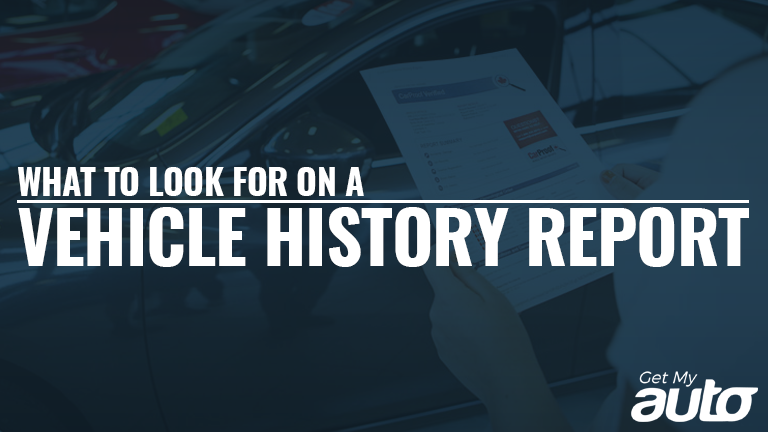 Additionally, buyers should always ask the dealership for a detailed vehicle history report. If the dealer is reluctant to offer such a report, that should be a major red flag; any reputable dealership should be more than happy to provide this information. Once you get the vehicle history report, it’s important to know what exactly you’re looking at. Here’s a quick guide. The first thing to look at is how many previous owners the vehicle has had. Generally speaking, the quality of the vehicle declines the more owners it has—though there are plenty of exceptions to this. If you see a young vehicle that’s had a bunch of owners, though, that’s often a bad sign. Your vehicle history report should also show you the total mileage. Check this number against what the odometer says; the two numbers should be pretty close. If there’s a big discrepancy, that’s a major red flag—a sign of potential fraud. 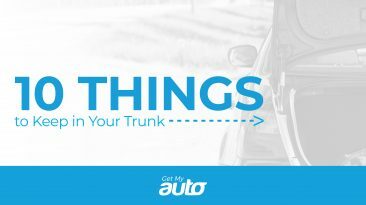 Your vehicle history report will let you know if the vehicle was ever reported as stolen. Be cautious about buying anything that was ever stolen, because stolen cars may have been tampered with or stripped of key parts. Generally speaking, they’re just not going to be in the best condition. Your vehicle history report will also show you if the car has had any major accidents or body work done in its past. There’s nothing necessarily wrong with a car that was once in a fender-bender, but an extensive history of major accidents or repair work should be worrisome. A vehicle history report will also note whether the car was even in a flood or a fire. Either one of these things gives you a good reason to walk away and move on to the next vehicle! One more thing to look for is whether or not the vehicle has been subject to any recalls. Double check your vehicle’s recall history on Google, and make sure you know of any widespread problems with the make/model in question. As you look for your next used vehicle, make sure you find something with a clean and clear vehicle history. Step one? 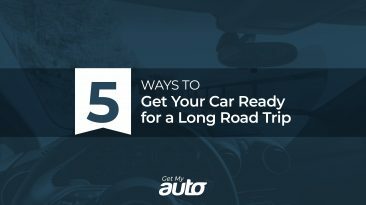 Visit a reputable local dealership that will promptly provide you with all the information you need. We’d love to connect you with just such a dealership—one where you can buy with total peace of mind. 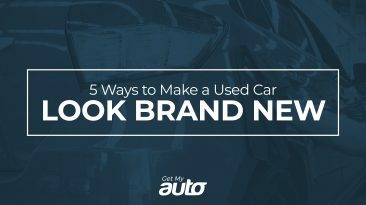 To find a reputable used car dealership in your neck of the woods, reach out to Get My Auto directly!